In addition to the Flat Iron Steak that I reviewed last week, I also ordered a few racks of pork spare ribs. The ribs came in 1/2 racks that were individually vacuum sealed. All the pork from Tendergrass Farm is "pastured" and chemical free. While many people would call their pork "grass fed," Tendergrass Farm prefers the term "pastured" because their pigs often eat a variety of roughage in their pastures in addition to grass. I slow smoked half of the ribs this weekend using natural lump charcoal and cherry wood chunks. Spareribs typically take a lot of time to prepare. However, these were lean already well trimmed. The only prep work that was needed was the removal of the membrane on the bone side. The spare ribs did have considerably less meat (and fat) on the bone than typical commercially sold pork. The bones and racks were slim like a normal rack of baby backs. There was just a sliver of meat covering each bone. Obviously, this can be attributed to the natural diet that the pigs had. Most pork is fattened up using grains. A little extra meat (and fat) wouldn't hurt for slow smoking. Never the less, the ribs cooked up nicely. They were tender and delicious. One benefit to the petite ribs was that the cook time was reduced by about 1/3. I appreciate the fact that the pigs from Tendergrass Farms are raised the way God intended. 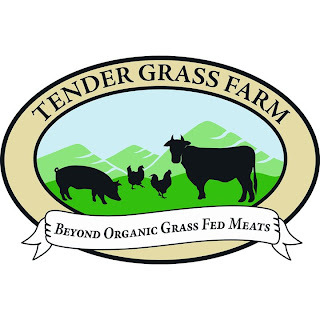 You can feel good about consuming all natural meats from Tendergrass Farm. The animals live well and aren't pumped full chemicals. It's healthier for everyone involved. To have top quality meat sent directly to your doorstep, click the title of this review. 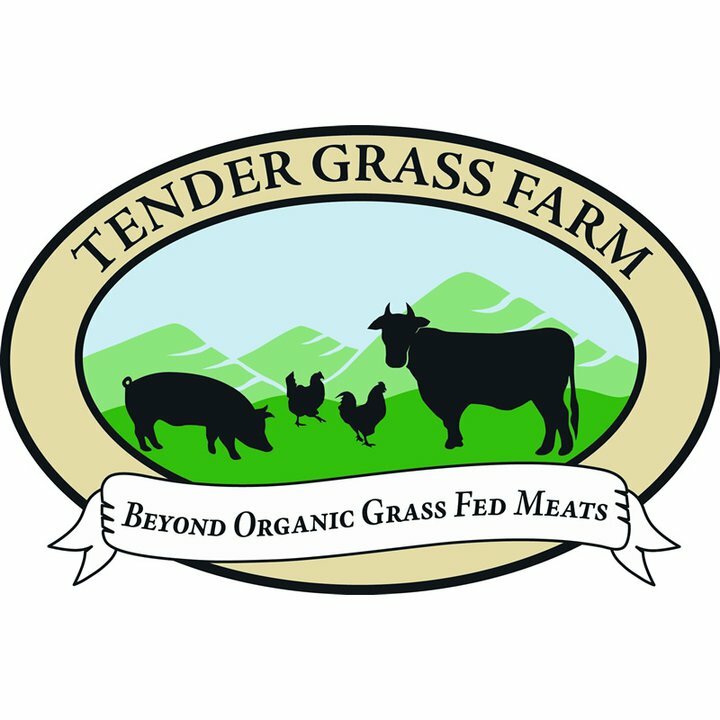 Tendergrass Farm's online ordering process is quick and easy. 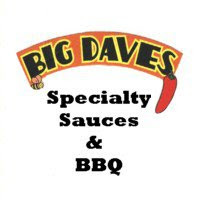 I'm certain you won't be disappointed with the quality of their products or service. 0 Response to "Tender Grass Farm - Pork Spare Ribs"